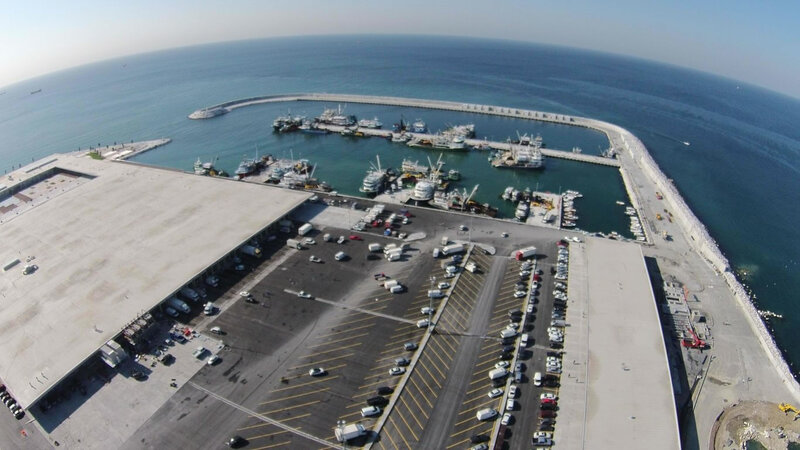 This special complex structured in European standards, diverges from the other standard aquacultural centers because of the elegant areas in it. 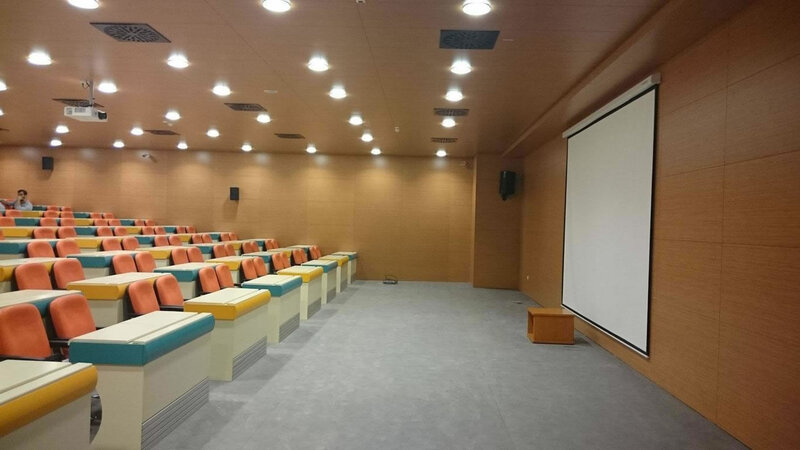 In addition to aquacultural products sales system units, there are social and activity areas in the marketplace. 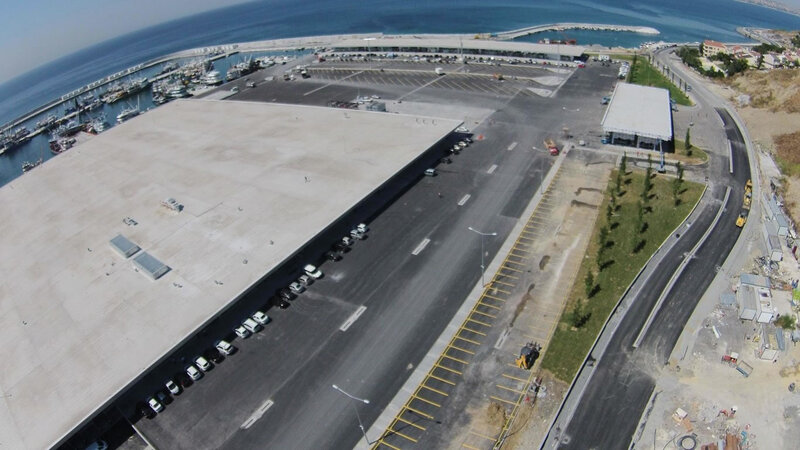 Within the plantation; there are preliminary acceptance of fish and cargo handling area from the ships and vehicles, acceptance of fish and marketplace hall, box washing and box storage areas, cold storages, frozen products storages, electronic salesroom, management offices, seminar and education hall, auction area, bank branch, cafe and restaurants, archives, fish hardling offices, social platform, security desks, cooking fish show center, fish sale units, power distrubition center and security room. 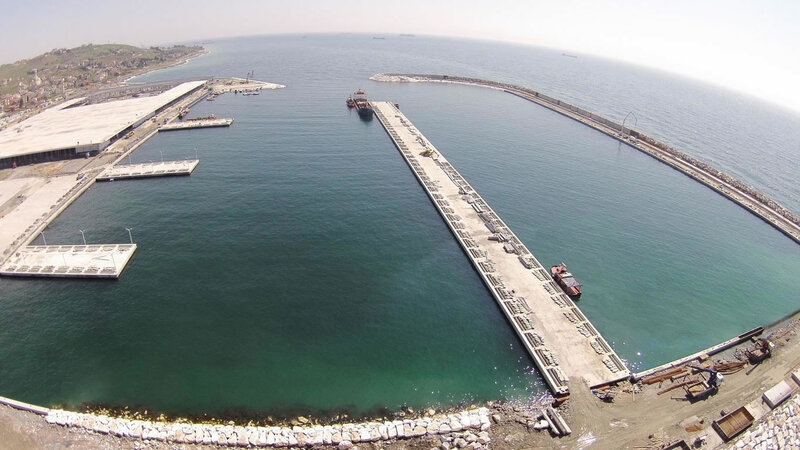 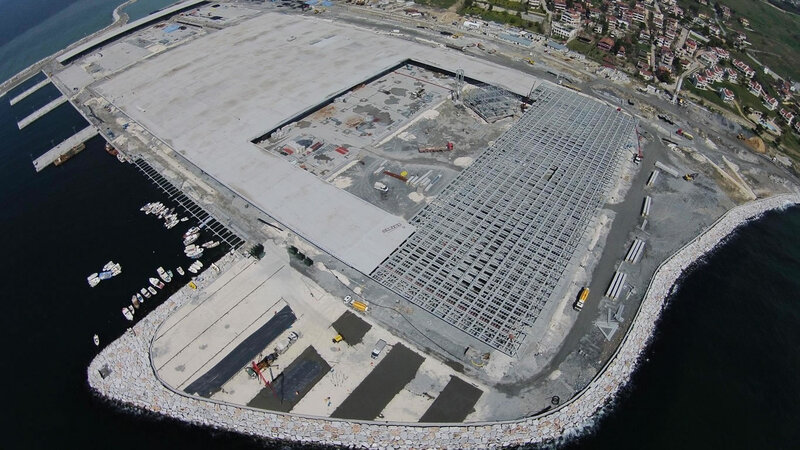 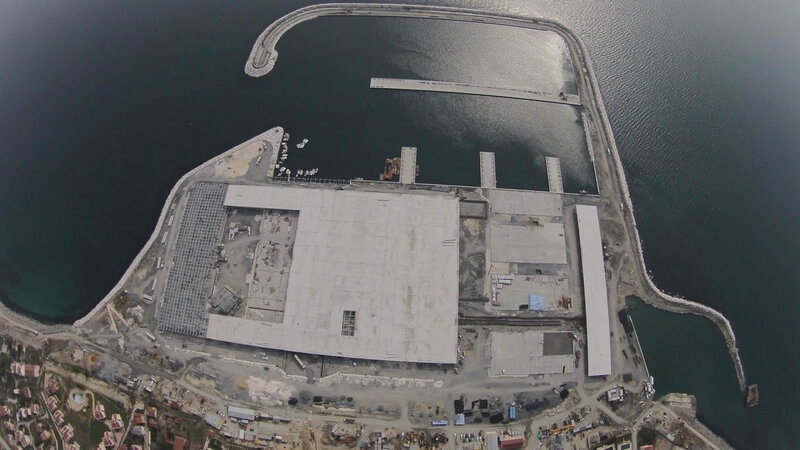 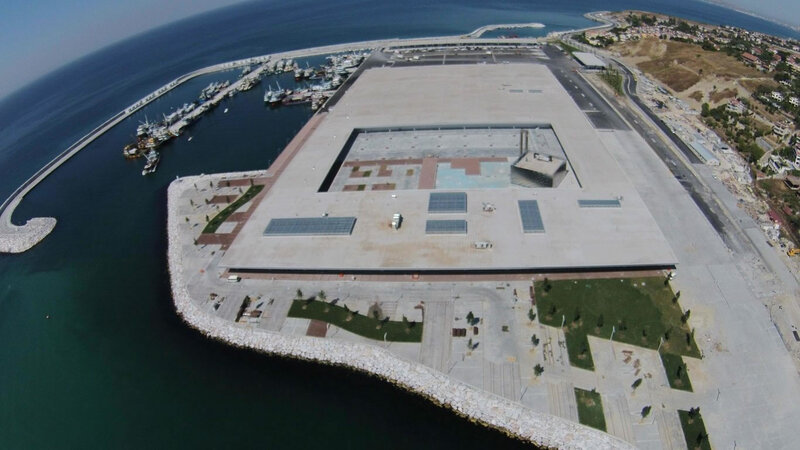 Gürpınar Fisheries Marketplace, which will change the present conception of “Fisheries Marketplace” of Turkey, is on the border of the Marmara Sea, on a total area of 200.000 m², having 55.000 m² of it onland and 145.000 m² of it on bulkhead line. 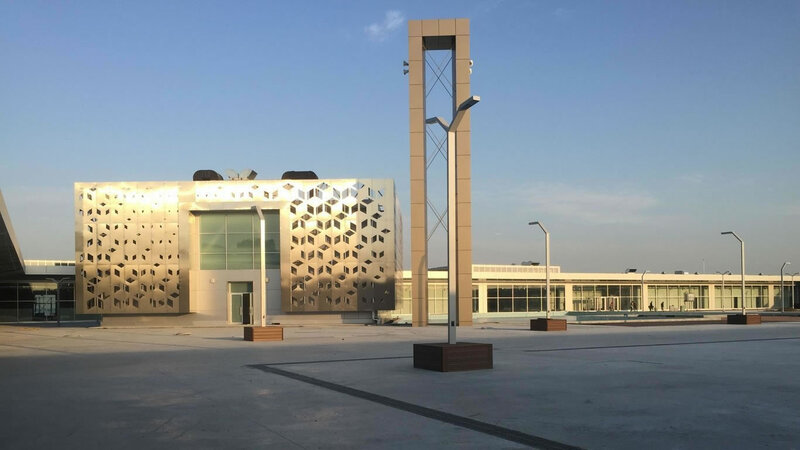 It is featured as a concept project, not only a fish marketplace but a unique complex where you can get socialized with your beloved ones spending time in several cafe and restaurants.